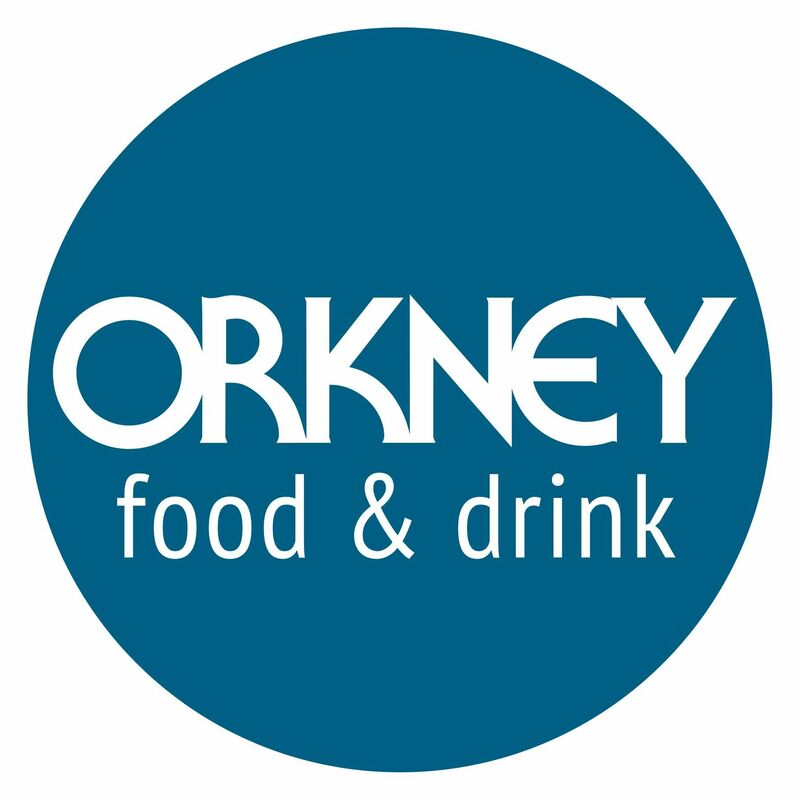 Nine Orkney food and drink businesses will be flying the flag for the islands at this week’s Royal Highland Show, which celebrates the best of Scottish farming, food and rural life. The local firms will exhibit their produce on special Orkney stands as part of the show’s Scotland’s Larder Live feature, within the Royal Highland Centre near Edinburgh. Over 190,000 people are expected to attend the show – the 178thstaged – between 21 and 24 June. The Orkney presence at the event is being supported by Highlands and Islands Enterprise and Orkney Islands Council. Amongst the Orkney businesses travelling to the show will be newcomers, J. Gow Rum, makers of the county’s first locally produced rum. Collin van Schayk of rum producers, VS Distillers, said: “We’re very much looking forward to introducing J. Gow Rum to the visitors at this year’s Royal Highland Show. The reception it’s had since its launch late last year has been fantastic, so we’re really excited about bringing it to a much wider audience, and sharing our story. Collin van Schayk of VS Distillers, makers of J Gow Rum. Image by Fionn McArthur, Start Point Media. Supported by The Royal Bank of Scotland, partner since 1981, the four-day Royal Highland Show is hailed as a once in a year opportunity to experience rural life, with over 6,000 farm animals and horses, rural crafts, a dedicated forestry area, award winning farriers’ display, and a busy countryside arena with a wide variety of exciting displays. It also plays host to the biggest food festival north of the border, with the Scotland’s Larder Live event.